These days designers consider furniture as art and, consequently, create spectacular pieces of different styles. This book is a collection of innovative furniture design pieces and enables readers to let their imaginations run free to complement and even change their own homes. Modern Furniture Ideas of Today is divided into eight sections: living rooms, dining rooms, bedrooms, lounges, offices, children?s rooms, outdoor spaces and accessories and offers a rich variety of contemporary furniture designs. 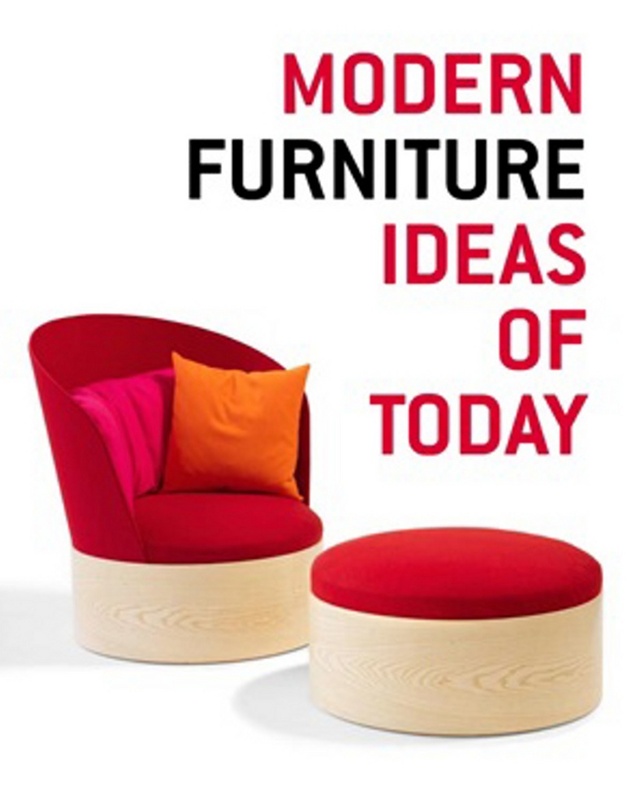 About 600 pages are filled with original ideas that reveal the very latest furniture trends set by top designers around the globe.